Sometimes you may record videos with your JVC camcorder or have some videos downloaded some from Internet. However, all these videos are in the TS format and can't be shared on Facebook, YouTube or can't be played with your phone. In this case, you can try a HD Video Converter (Windows 10/8 supported) to convert TS to MP4, the most widely used video format. You can also edit TS video before TS to MP4 conversion. Convert TS to MP4, AVI, MKV, MP4, MOV, etc. Convert TS to iPhone, iPad, Samsung, YouTube, HTC with presets. Convert videos with ZERO quality loss, retaining 100% of your original video quality. 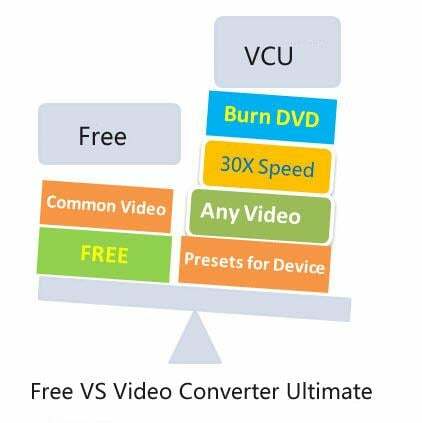 Convert video formats 30 times faster than other video converters. Supported OS: Windows 10/8/7/XP/Vista, macOS 10.14 (Mojave), 10.13, 10.12, 10.11 10.10, 10.9, 10.8, 10.7, 10.6. If you are a Windows user, just follow the tutorial below to convert TS to MP4 for Windows (Windows 10 supported). 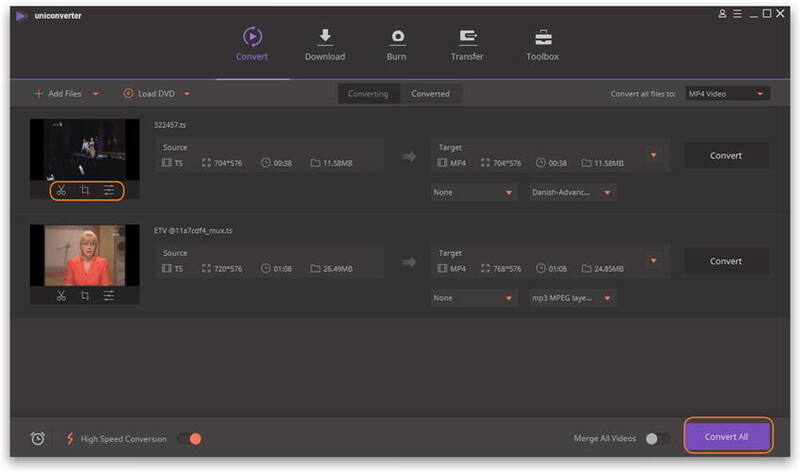 If you want to convert TS to MP4 on Mac (Mojave included), download Video Converter for Mac version. 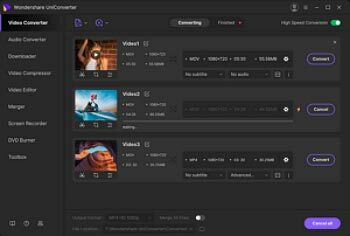 This Mac app converts TS format to MP4 format on Mac without losing the video quality and has super fast conversion speed which would save your time a lot. Step 1 Add .TS files to the TS to MP4 converter. You can click Add Files button to add TS files from computer folder or just drag & drop your TS videos to the file list directly. 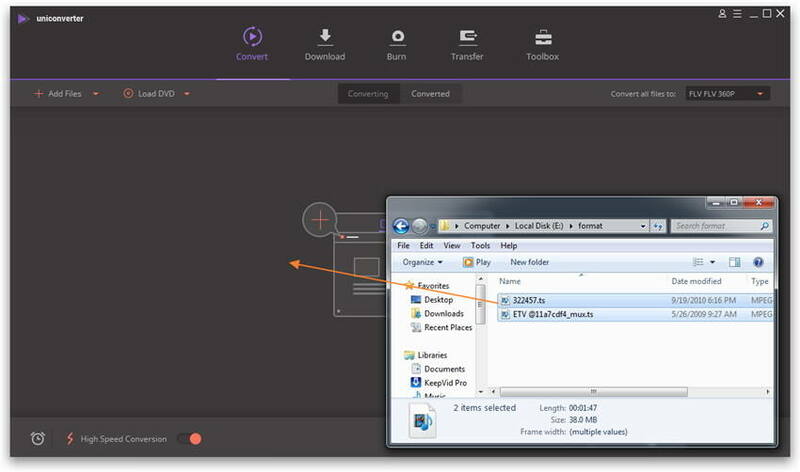 Step 2 Select MP4 as output format. 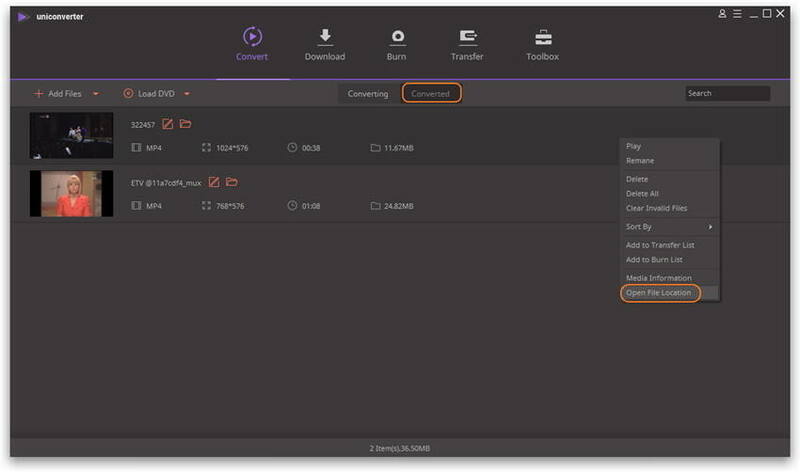 Select MP4 as the output format from the categorized output formats list, go to click the drop down icon of Convert all files to: > Video > MP4, and then double-click detailed preset. 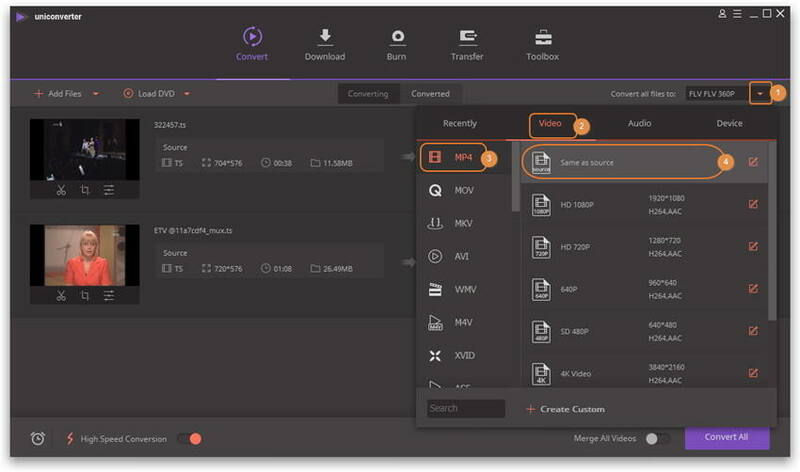 This TS to MP4 HD Video Converter (Windows 10 supported) allows you to edit the video files by trimming, cropping or adding special effects and watermarks, as well as merging several clips into one. You can just click one of the editing buttons under the imported video to personalize your TS video. Step 3 Start converting TS file to MP4 file. After everything is done, click Convert All at the bottom right corner to convert TS to MP4. And all the tasks will be done at fast speed and high quality. The conversion speed often depends on the original video size and your PC configuration. You can go to the Converted tab, right-click on the converted video and click Open File Location to get the converted vidoes. This application can let you easily FREE convert TS MP4 without any effort. Just try it. 1. 100% FREE, no extra fee. 2. Support all the powerful conversion features. 3. Download videos from YouTube. 1. 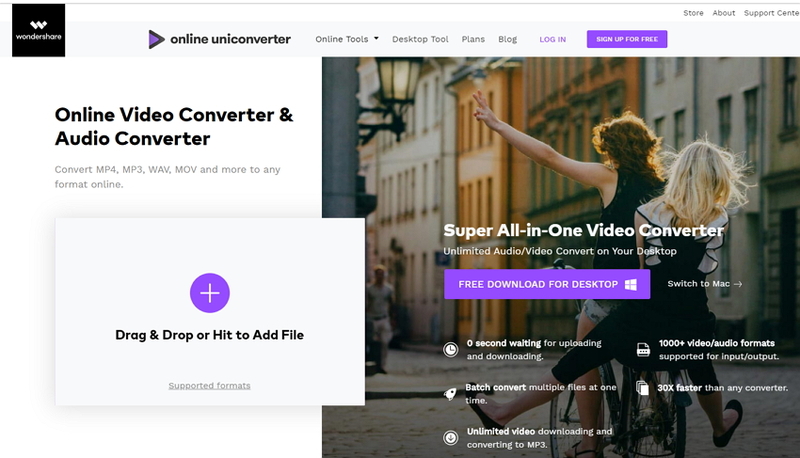 Compared with UniConverter (originally Wondershare Video Converter Ultimate), this free version can't convert videos with watermark. 2. It convert audio files with ads. 3. It can't support downloading videos from other 10,000 sites except YouTube. You can use the free online TS to MP4 video converterOnline UniConverter (originally Media.io)below. It converts videos to almost any format. TS is a .ts is a transport stream, not really a container like an avi. It is used to broadcast high-definition TV (HDTV). MP4 is a container format used to store video, audio, and subtitles data. Since stores like iTunes uses this container format, it is widely used with iPod and PlayStation (PSP), iPhone, iPad, etc. Can't Add MP4/MPEG to iTunes? Solved.